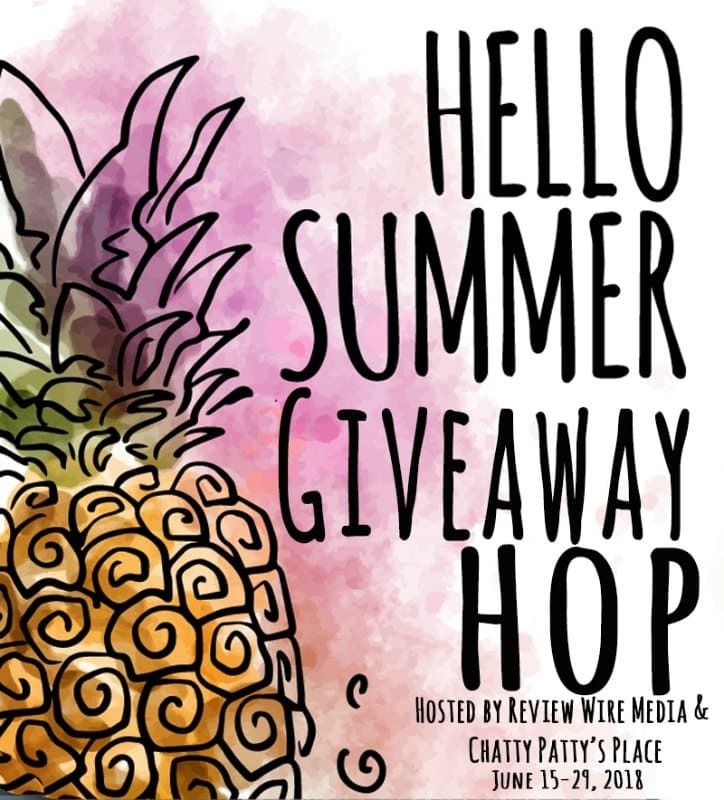 This chance at a paypal win wasn’t what I was originally going to be offering up in this Hello Summer Giveaway Hop. But I didn’t gather up the items I was going to be offering up in time, so I went with the easy option. Plus, I know we all love cash for a giveaway. So let’s hop right into the chance at a paypal win! As always, enter daily for more chances to win & remember that entries may change over the course of the giveaway. Open to anyone with a valid paypal, the winner chosen will have 48 hours from the time I email them to get back to me, otherwise, I will be forced to pick a new winner. 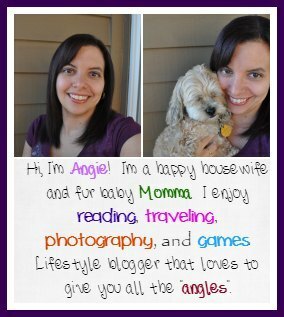 Now that you have entered my giveaway with your chance at a paypal win, hop around to the others and find some other fun giveaways to enter. You never know, you may win some!